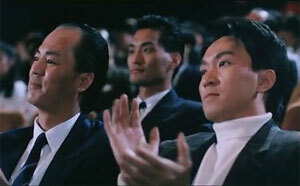 The Skinny: The film that proves that John Woo + guns does not equal an automatic good time at the movies. This action drama has more drama than action, and neither is really that good. Co-directed by Wu Ma. Is this his fault?